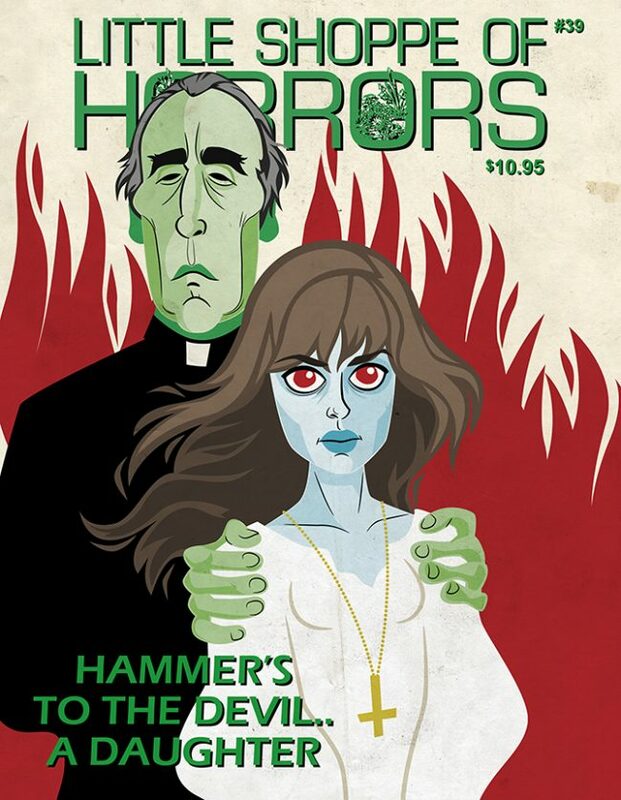 Artist Belle Dee illustrates “To the Devil…A Daughter” for the cover of Little Shoppe of Horrors #39. 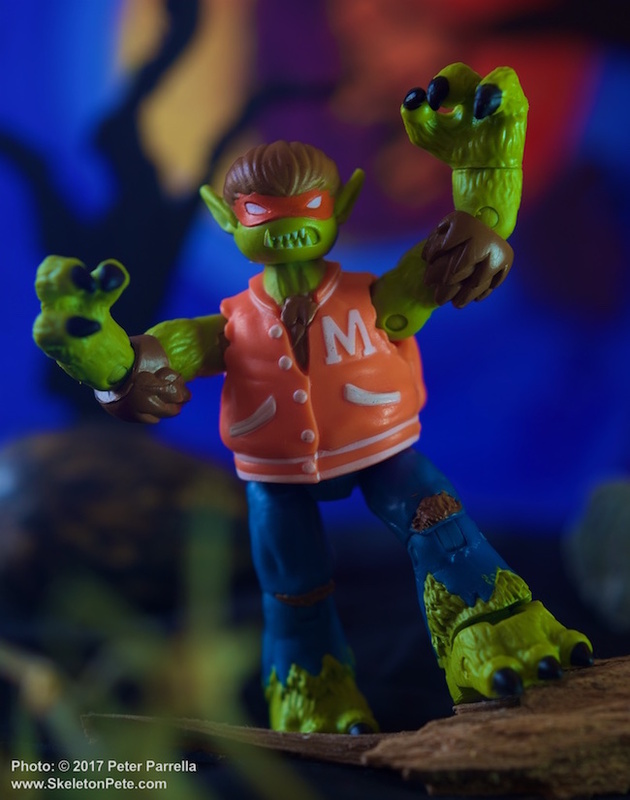 Meme-A-Fied, not Mummified. 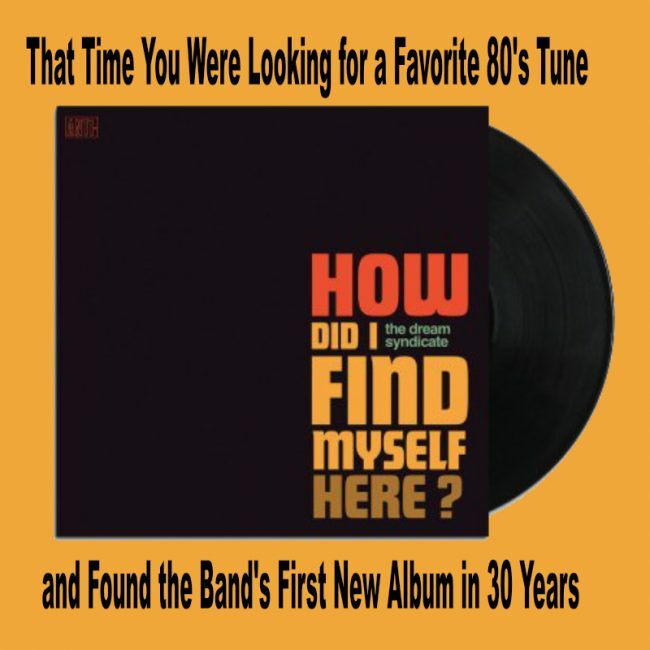 Dream Syndicate return with “How Did I Find My Way Here?” after 30 Years. 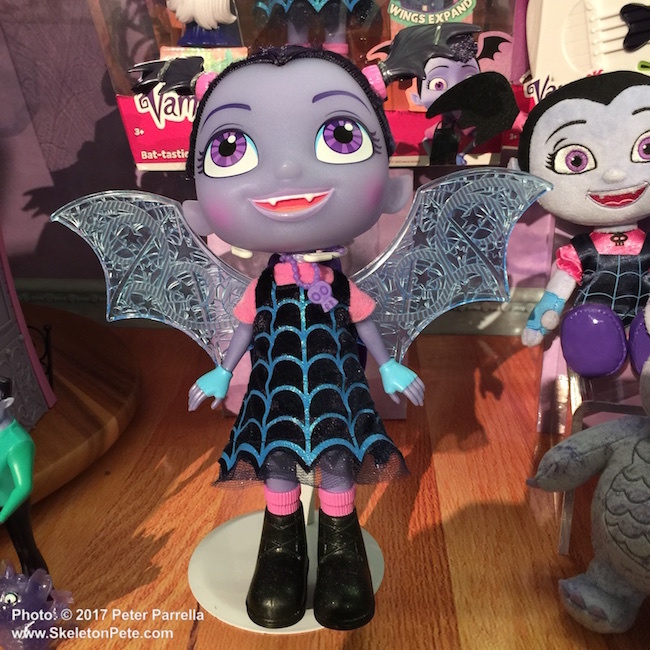 Just Play Toys has plenty of “Vampirina” goodies to compliment the new Disney Junior series.